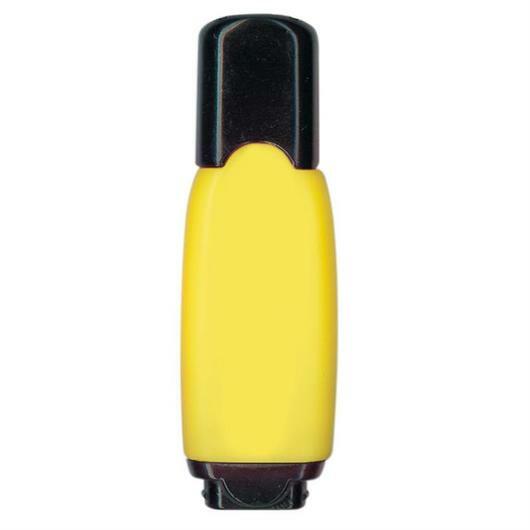 A small fully functional highlighter with your printed branding. 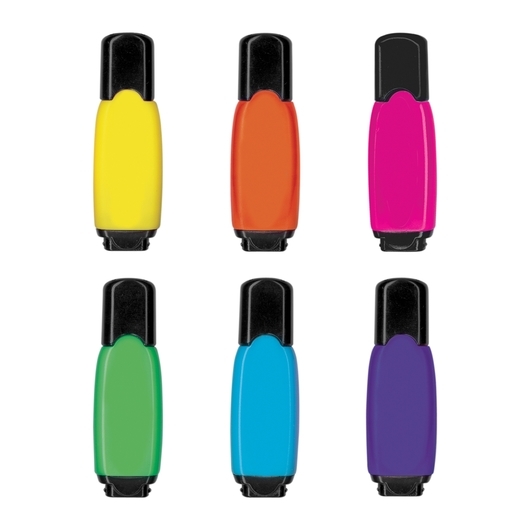 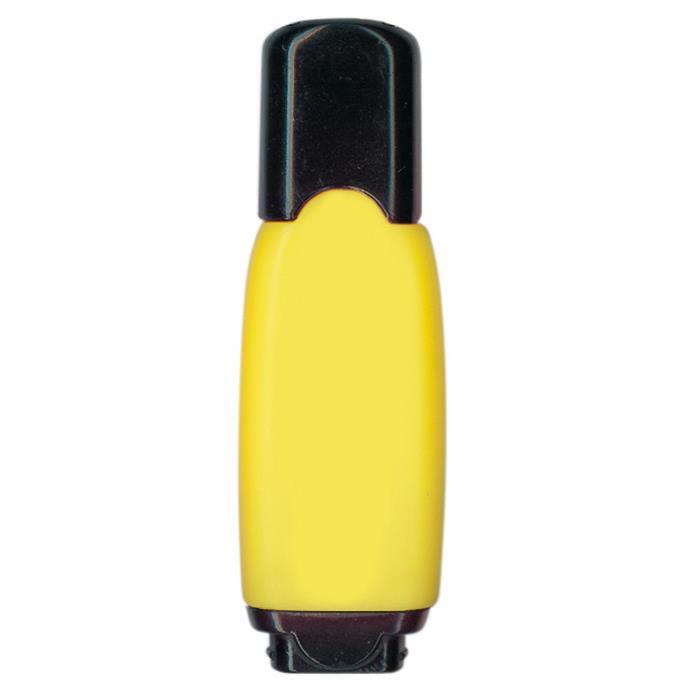 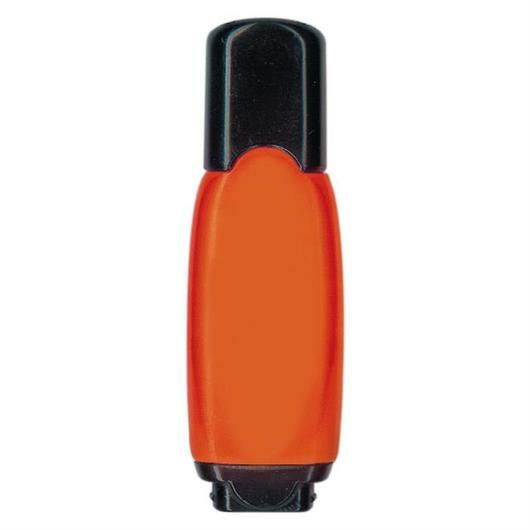 A small highlighter that comes in your choice of 6 different bright colours. 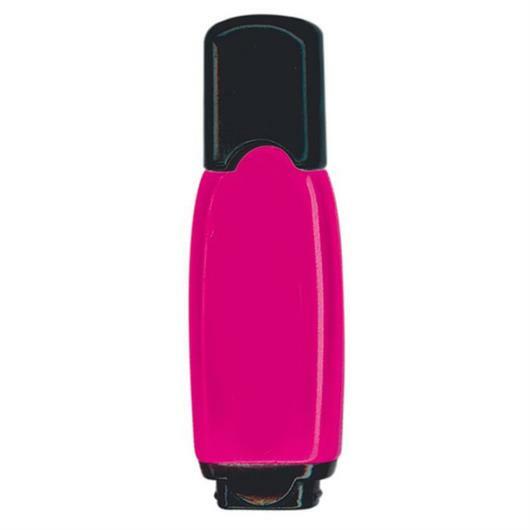 It's compact size allows it to easily fit into any pencil case and always be handy in times of need. A great study companion or work tool that will help you achieve your goals.